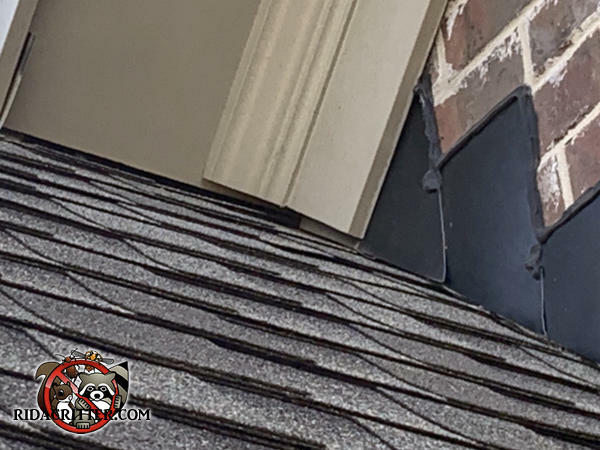 This tiny gap was all the room a flying squirrel needed to get into this house in Jefferson, Georgia. They're much smaller than grey squirrels. To learn more about flying squirrel removal in the Athens area, please click here.